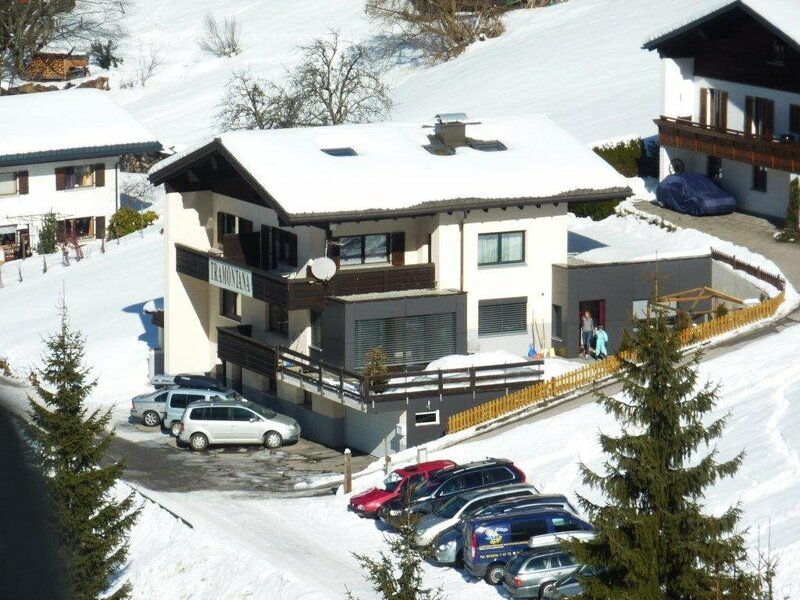 Our house is located in Gaschurn at the end of the Montafon valley at about 1000 meters above sea level. We offer homely apartments for 2-4 and 6-8 people. Our house is at the end of the village on the sunny side of Gaschurn. bus stop 30 meters away from our house, only one station to the ski area "Silvretta Montafon"
village centre with restaurants and shops are 500m away. to the ski lifts 600m. Heated ski room and boot dryer.